In January, I volunteered to be a team mentor for new TechConnect programme. 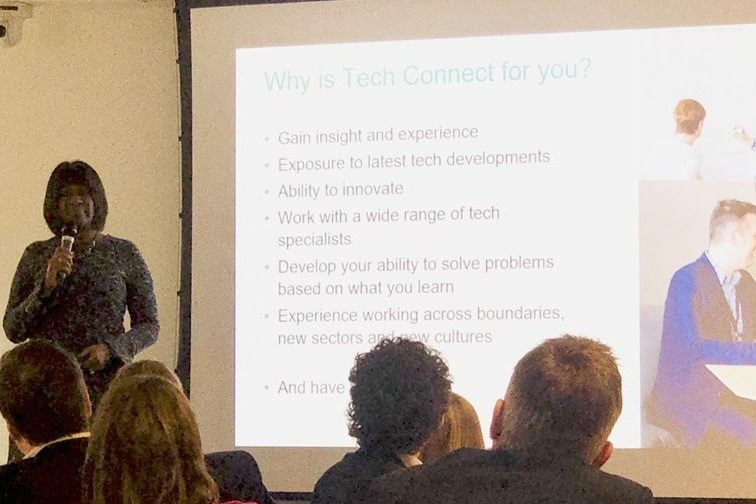 TechConnect runs over a 12-week period and brings together Civil Service Digital, Data and Technology fast streamers and private sector high achievers to solve a public sector digital challenge. In doing so, it builds a broad network of like-minded digital innovators, who will hopefully they have a lot of fun in the process! 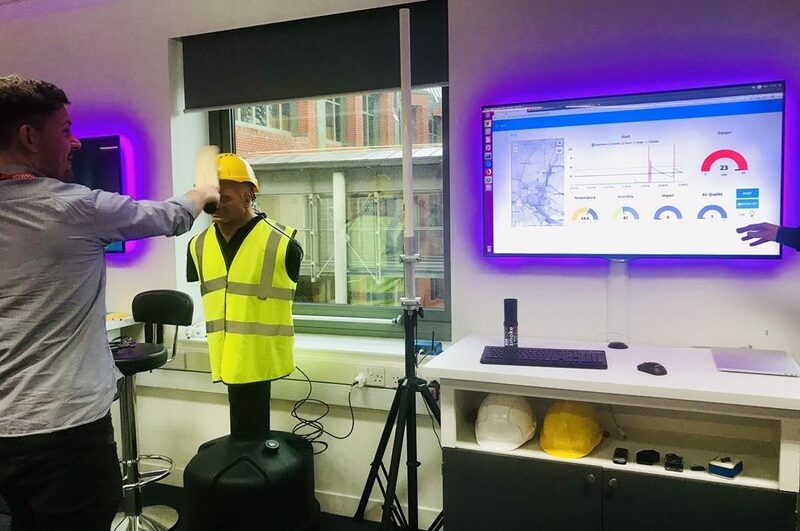 This is the first in a series of blogs in which I’ll follow the progress of the TechConnect programme. Back in the days of yore, before joining HMRC, I spent five years running the “Innovation and Emerging Technologies practice” for one of the globe’s largest IT outsourcers, so I have something of a passion of aligning ideas, needs and technologies to create exciting new solutions. I’m firmly convinced that my biggest problem will be stopping myself interfering as the team I'm mentoring gets to work. The 48 high flyers from the private and public sector assembled at the London HQ of TechUK. This is the industry body that represents around 900 IT technology companies across the UK, ranging from leading FTSE 100 companies to small start-ups. The TechConnect programme is a partnership between government and TechUK’s Public Service Board, and is sponsored by Jacky Wright, HMRC's Chief Digital and Information Officer. With active support from the likes of Cabinet Office, Government Digital Service, IBM, BT, Dell and Fujitsu, you know it’s going to be a lively few weeks. No first day of this nature is complete without some quality scene-setting. 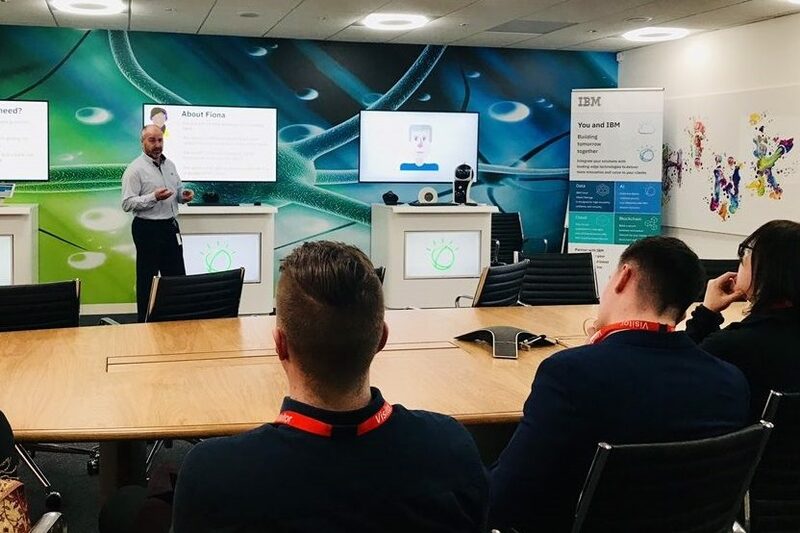 In our case, we heard from Sharon Bagshaw (IBM Sales Director and originator of the idea), Kevin Cunnington (Director General for Government Digital Service) and our very own Jacky Wright. The scope of the programme is relatively broad. Participants work in blended teams, and will pick a public sector technology, operational or policy problem. Within the 12-week window, they will endeavour to deliver an innovative solution that could be deployed by government. Sharing mentoring duties with BT’s Head of Government Sales, Tim Skinner, I took on responsibility for a mixed team from across the UK. True to form, the first challenge was to find a name for the team. Having grudgingly watched 'The Apprentice' a few times, I had a nagging suspicion that we would take weeks to decide on a name that would end up being called 'Splendiferous' or 'Juxtaposition'. 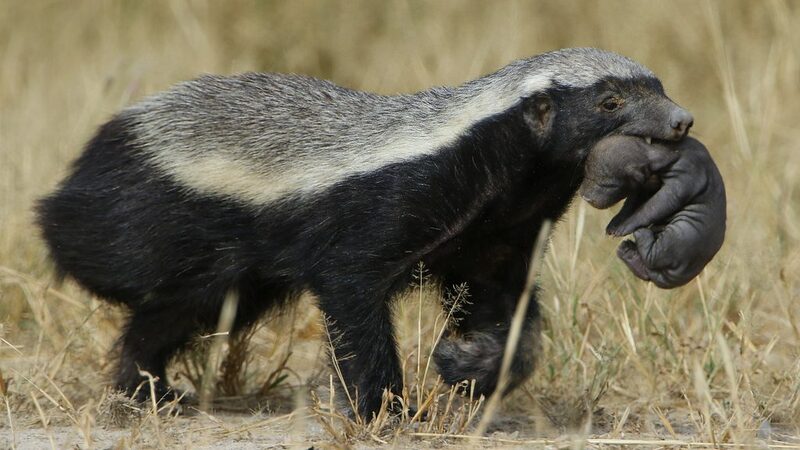 I was more pleased than I perhaps let on that the team quickly found a name and agreed on it... they were now 'The Honeybadgers'. For those of you that didn’t get a GCSE in Southern African fauna, these fearless animals are a cross between a weasel and a great white shark, tenacious and downright dangerous. Let’s hope it sets the tone for the competition ahead. Next on the schedule was the first of our 5 supplier site visits. 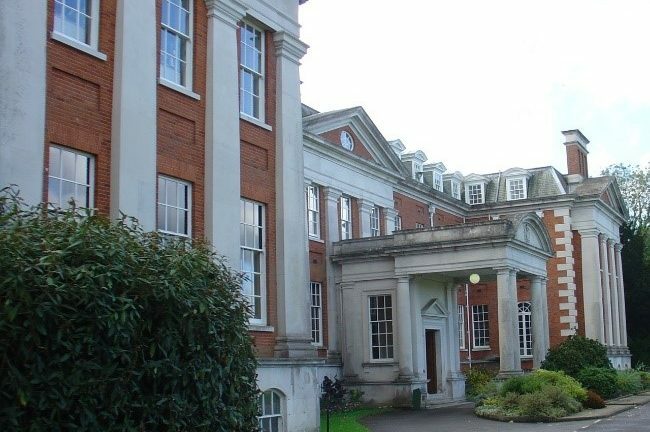 Set in the depths of the Hampshire countryside, the 100-acre Hursley site is centred on a Grade II listed building, with walkways leading in all directions to other, more modern, buildings across the campus. Never one to be fashionably late, I set out from Shropshire woefully early and, having battled through the Oxford rush hour, arrived on site an hour before kick-off. It’s quite entertaining turning up before the corporate welcome wagon kicks into play. I sat in a corner and watched trollies of sausage, bacon and mushroom baps sashay across the room, leaving tantalising scents in the air. The Honeybadgers drifted in from all points of the compass and, as ever, the day started with a series of useful and interesting presentations. Barcodes – IBM is responsible for the commercialisation of the barcode. The first ever barcode transaction was on a ten-pack of Wrigley’s Juicy Fruit gum in 1974. Who knew? In the unlikely event that you are a collector of IT trivia, 26 June is World Barcode Day… make a note in your diaries folks. Blockchain – very much this year’s technological fashion accessory, brace yourself for complexity! Internet of Things (IoT) – whether it’s turning up your heating from the other side of the world or your fridge automatically reordering milk, IoT is about creating user value from connecting devices. As the day progressed, the team is visibly beginning to gel. Tim Skinner and I take the opportunity to chat to the team, trying to tease out potential ideas that the team are thinking about for their “winning solution”. Lunch morphs almost intangibly into the afternoon’s session, which sees the team given its first chance to begin to develop their ideas. The standout solution looks at how we measure and allow for environmental impact and the idea of implementing a common methodology that allows people to make better (and hopefully more environmentally sound) decisions. The rather unstructured nature of the TechConnect programme means that there is no fixed view on what the finalised ideas should look like. They could be a fully coded prototype or just a well-reasoned slide deck. The plus side of this is that the teams are not necessarily constrained by the viability of building a demonstrator, so we may be on to a winner. All too quickly, the day comes to an end, participants scatter to the winds until next time and I settle in for a three-hour Spotify-powered journey home.